A trailer for the first “fully authorized” documentary about legendary Nirvana frontman Kurt Cobain has been released (via Noisey). Check out the clip, which in itself features never-before-seen footage, below and let us know your thoughts. 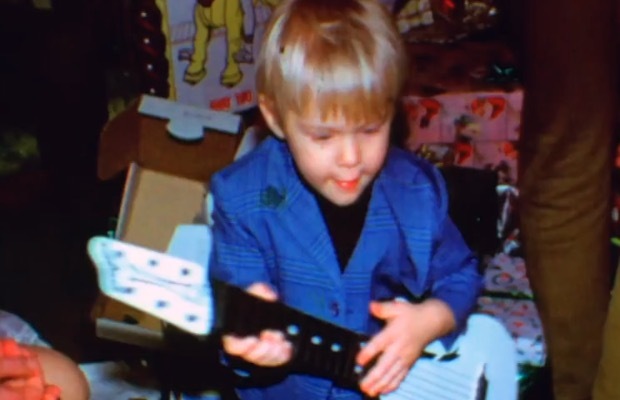 Kurt Cobain: Montage Of Heck is set for a television premiere on May 4 via HBO.